Heather Pitman was the first woman to graduate in engineering in Ballarat. Heather graduated from Ballarat College of Advanced Education with outstanding results. Finding employment as a female engineer was not easy and she applied for about 200 jobs before being employed at the Shire of Greensborough, north of Melbourne. 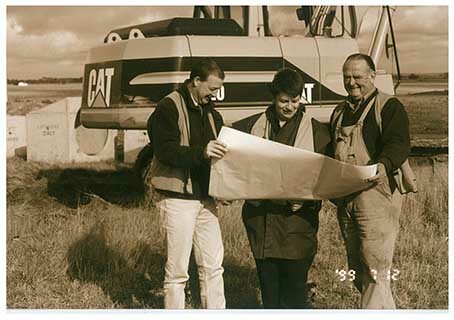 Throughout her career she worked predominantly in local government and for much of that time with the Shire of Ballarat and City of Ballarat as a civil engineer. Heather was a trail blazer in many respects and was one of the first women to be employed into an engineering position at that time. 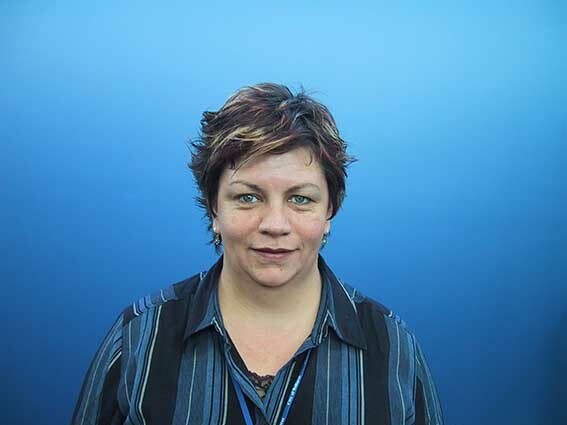 In 2002 Heather was appointed as the City of Ballarat Land Development Engineer. Within a year, Heather was promoted to be Manager of Building & Assets, the position she held at the time of her sudden death in 2005 at the age of 48. Greatly admired by workmates Heather Pitman is remembered as a supportive and engaging leader who provided a wonderful example for her staff and work colleagues to follow. Her encouragement, guidance and direction laid the foundation for many who worked alongside here in local government. Heather was an inspiration to all her staff and work colleagues but particularly for young women. She was a pioneer for women in engineering and showed what dedication and integrity can achieve. Heather was not only an innovative and creative engineer but a truly good friend to all who worked with her. Heather's drive and inspiration has flowed through to her three children who were still at school when she died. One works as an engineer in New South Wales, one has completed a PhD, and the other has completed medical studies at Monash University. The Federation University Pitman Benjamin Prize for Engineering Sustainability is awarded in memory of Heather Pitman and was established by Stuart Benjamin, Director of The Elmstone Group and the City of Ballarat in honour of their friend and colleague. It is awarded to the civil engineering student whose thesis best promotes sustainable engineering. Lower image: Heather Pitman reads a plan in the field. This biography was created by Clare Gervasoni with thanks to Stuart Benjamin, Karen Matthews, Ron Woods, Leeanne Pitman and Helen Wade, 07 May 2015.